Though the 1930’s were a dark time for many (The Great Depression, Nazis and the Holocaust, World War II), it was a decade full of advances in technology, as well as some very notable periods of the visual arts. 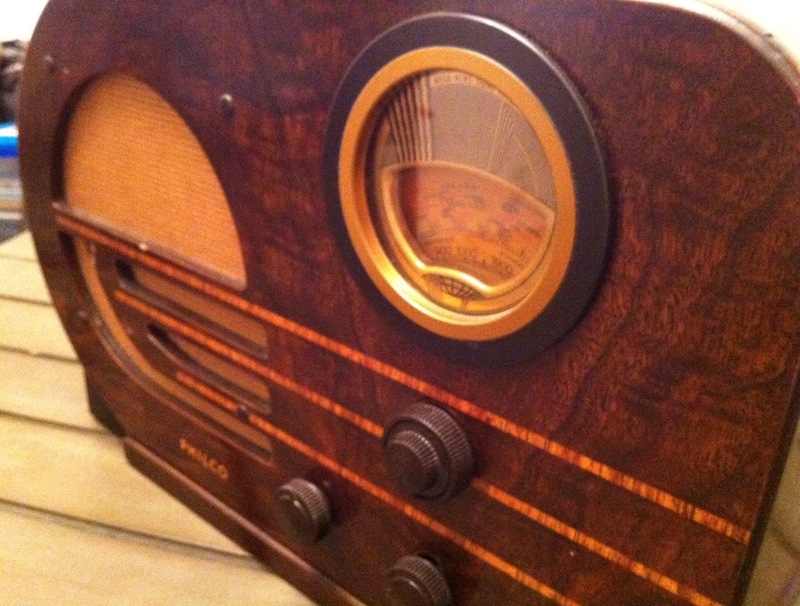 The decade saw the advent of LP records, radar, Scotch Tape, color film, and the VW Beetle. Musicians Robert Johnson, Charlie Christian, and Django Reinhardt completely changed what it meant to be a guitar player. And The Wizard of Oz, Gone with the Wind, and Snow White and the Seven Dwarfs hit the movie screens, likely housed in Art Deco-themed buildings. 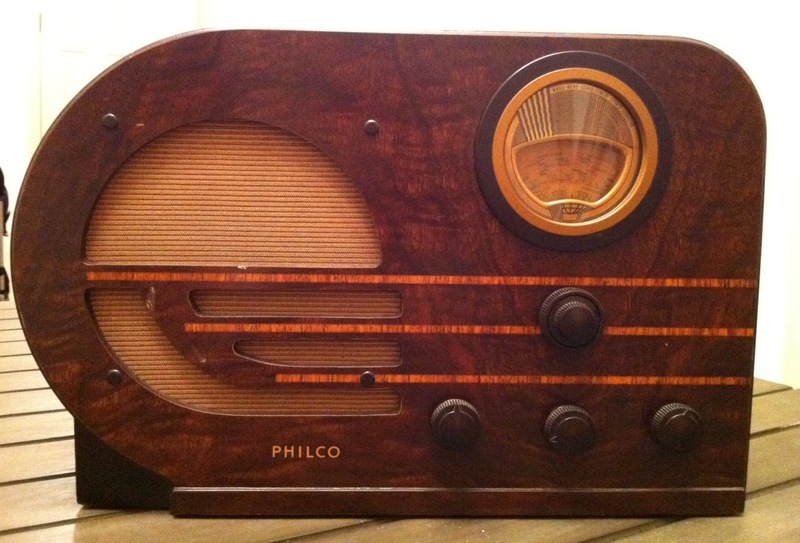 Many radios of the 30’s were housed in deco cases and cabinets, as this Philco 38-38 amply illustrates. 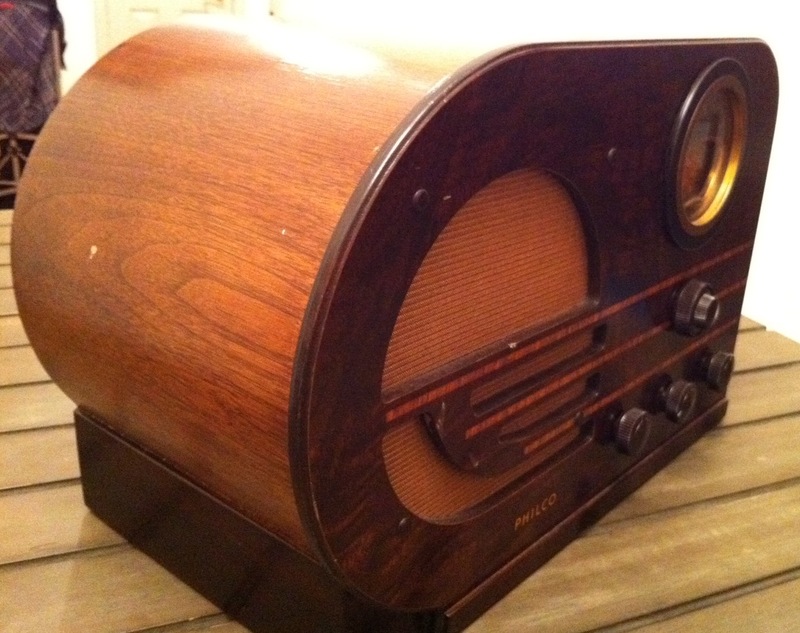 It’s fully operational, has the original finish, and is available sold on eBay for $126.50.